This article was written by Naomi Dawson. She has given us some cool new ideas to add to the bucket list. Enjoy! Everyone loves to have an adventure, right? In fact, having adventures while you’re travelling can really make a trip. What could be better than experiencing the world from below the ocean or bungee jumping off of Auckland Harbour Bridge? Check out these six adventure activities you must try while travelling. Scuba diving has got to be one of the most magical and interesting adventure activities. 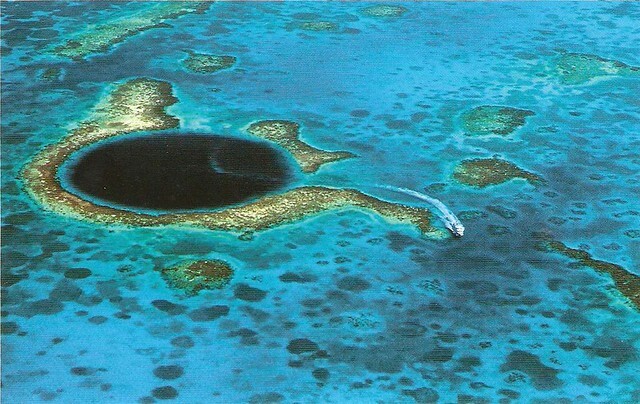 And while you’re on your travels, you might like to consider a scuba diving experience in the Great Blue Hole in Belize. Outlined by a beautiful coral reef, and over 400 feet deep, this World Heritage Site is one of the most stunning places to go diving in the world. If you want to mix culture and adventure, you should head for Denizli in Turkey and have a go at climbing the Cotton Castle. Pamukkale, as it’s known locally, is a petrified waterfall, with beautiful terraces created by limestone. At the top of the castle is the remains of the ancient city of Hierapolis. The legend goes that the formations are solidified cotton that was left behind by giants, hence the name. This is a stunning place with loads of cultural appeal, so be sure to check it out. There are a lot of opportunities for climbing mountains and hiking trails, but there’s no doubt Bali’s Mount Batur is one of the most impressive. This peak is actually a volcano and not only that, but it’s an active volcano as well! If you are feeling bold, you might like to head to Batur and take the 2-hour long trek up the volcano– not for the faint of heart! There are many countries in Africa which you might like to visit for the perfect safari experience. However, if you want something unique and original, you can’t get much better than a hot air balloon safari over the Maasai Mara in Kenya. This is the perfect way to have a unique safari adventure with a difference, not to mention getting a magnificent panoramic view of the sprawling plains of Kenya. Simply breathtaking. Phuket is such a picturesque island and holds some of Thailand’s greatest treasures. 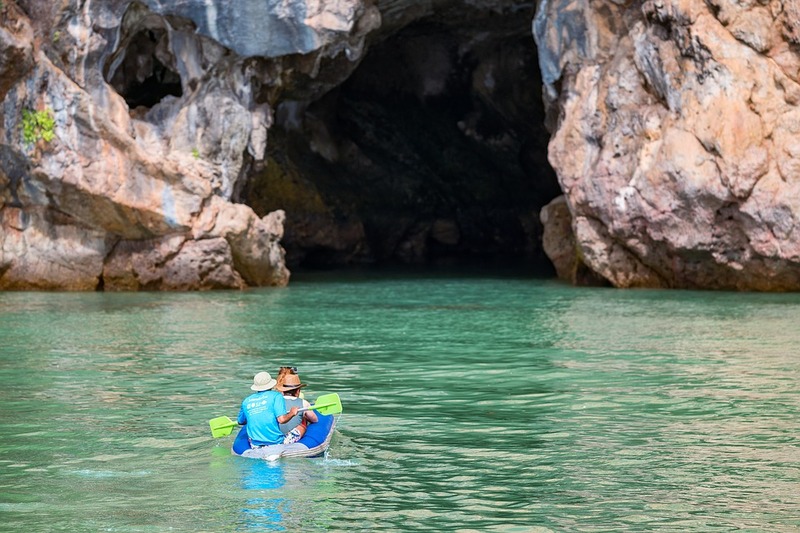 In addition to having some of Thailand’s most popular beaches and resorts, it also allows for the adventurous activity of sea canoeing and kayaking. This is heaps of fun, and a lot more challenging than you might imagine. You can explore sea caves and visit places like Koh Panek and James Bond Island as part of this adventure. Bungee jumping is one of the most exhilarating activities you can do while you are on your travels. It’s pulse-pounding and loads of fun, as well as a wonderful way of keeping active and adventurous. You need to make sure you check out New Zealand as one of the best bungee jumping destinations in the world. You simplyhaveto check out the Auckland Harbour Bridge Bungy experience, as well as Kawarau Bridge too. When you go abroad for travel, it is important to make sure you are taking advantage of everything the world has to offer. This is something you should dive into (pun intended) and really experience in style. These are some of the best adventure activities you need to make sure you sample when you go abroad.